South Korea's land ministry said Monday it has approved a test run of Samsung Electronics Co.'s self-driving car currently under development based on deep-learning technology. The approval made by the Ministry of Land, Infrastructure and Transport will allow Samsung to test run the self-driving car on actual roads. Samsung Electronics plans to develop top-of-the-line sensors and computer modules backed by artificial intelligence and the deep-learning technologies to improve cars' self-driving capabilities even in challenging weather conditions. 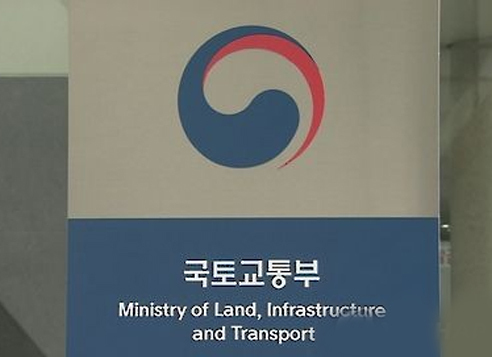 South Korea's land ministry has issued nearly 20 approvals on test runs of self-driving cars since February 2016. Hyundai Motor Co., South Korea's No. 1 carmaker, earned the first approval. Samsung's self-driving automobile is a commercialized Hyundai vehicle equipped with the latest cameras and sensors. The ministry said it has been seeking to ease regulations on self-driving cars to bolster industry growth. Accordingly, the ministry reduced the number of mandatory passengers of such cars to one from the previous two. It also paved the way for the production of cars without steering wheels or pedals.